Yeah, how do we know that's not the real announcement? Get the remaster out in 2017 and the sequel in 2018. 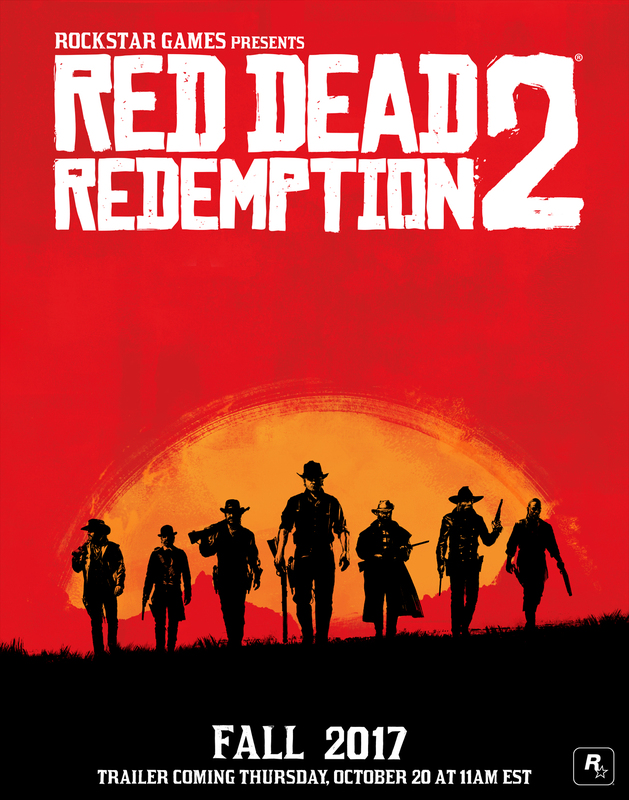 I've heard RDR was such a mess engine wise that a remaster would be very unlikely. Yeah. It's why there was never a PC version too, supposedly. How does the engine become a mess? I thought that kind of stuff had to be locked down for it to even work? Of course not, game engines are always works in progress, even when it comes to the established ones like Unreal or Unity since developers will often implement their own way of doing a particular function that best suits the game. lol I knew my thread would be removed - I love this place. The threads got merged, nothing was removed. Back on topic, I hope all resources are working on the new game. No need for a remaster. Oooh, a Magnificent 7 game! Last edited by fumanstan; 10-17-16 at 09:35 AM. No doubt! What a great throwback too! 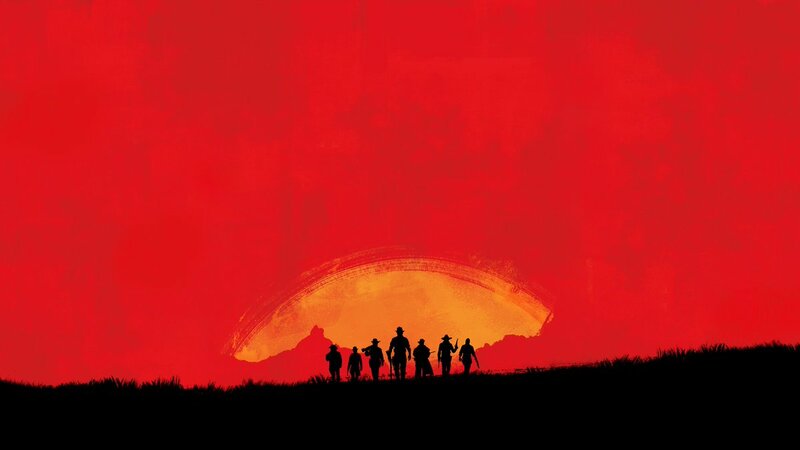 Maybe I'm being pessimistic, but I think it might just be a re-master of the old game, with an added online multiplayer portion (hence that group picture), similar to GTA online, which has been very successful for Rockstar. I'm not familiar with Rockstar's history as RDR was the only game I cared about. Is that within the realm of possibility with this kind of teasing? I think the big zinger is that it will turn out to be a group of women for the next game. The original already has multiplayer that was very similar to what was done for GTA Online. Now that we have seen the concept art they can finally start working on the game. A whole year if it doesn't get delayed. Blah. I dunno... could still be that they're just teasing a remaster of the original. I would still bet that a remaster is on it's way. They just released Red Dead Revolver on PS4 for $15, they could easily sell a remastered Red Dead Redemption with DLC for $40.